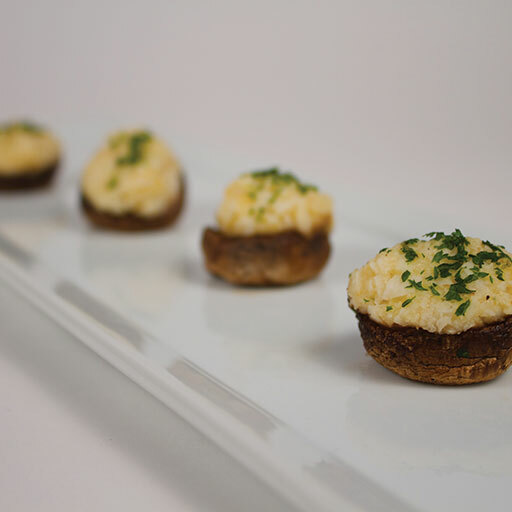 Mushroom cap filled with traditional Maryland style choice crab. 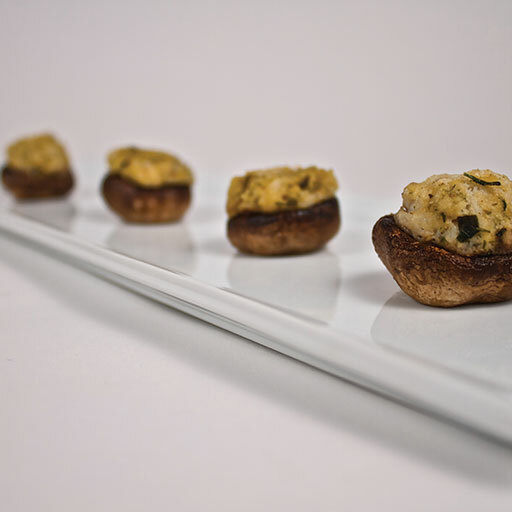 Mushroom cap filled with an Italian bread crumb stuffing. 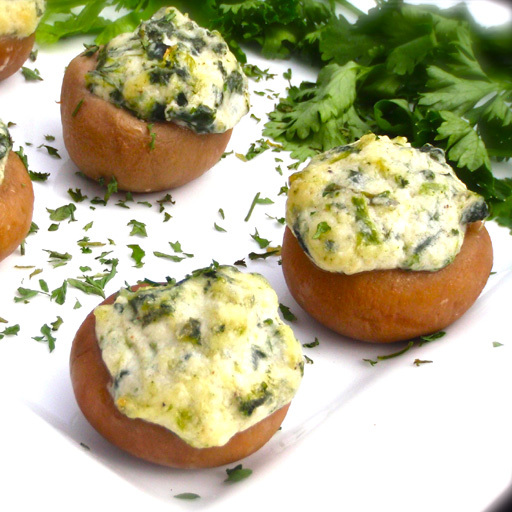 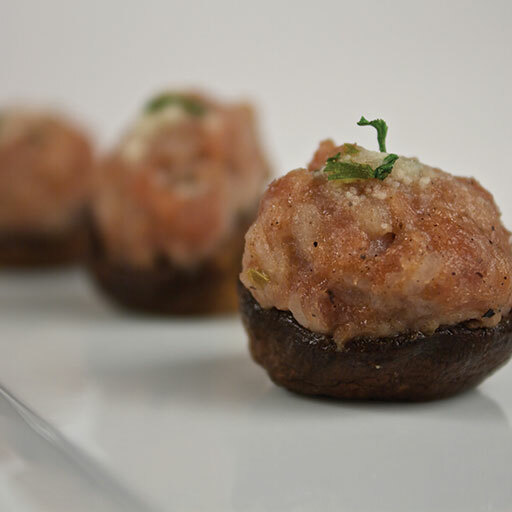 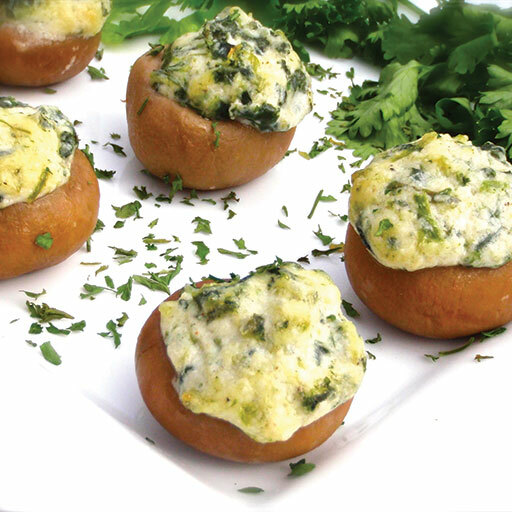 Mushroom cap stuffed with a delicious blend of spinach & boursin cheese.